A mobile phone has become a basic need to everyone. As a business owner, mobile phones become a great marketing channel, creating a direct platform to onboard new customers and engage your current customers. With a simple text message, you can reach your customer base almost immediately and help drive traffic and sales. A text alert is useful when you want to pass a message quickly and conveniently. When you have a new product launch or simply want to keep connected to your staff and customers, using a text message will do the magic. Appointment reminders via text are the new it, we are living in a fast world and do everything on the go. It is so easy to forget some of the important appointments that had been previously set. This service reminds your clients of the important dates and matters to attend to. A personalized reminder builds great business relations leading to more profits. Mobile Coupons and Specials have been used as a promotion tool for a long time, and have proven to be efficient by driving more traffic and sales. Everyone is excited to get a great deal from their favorite store. A text coupon enables you to send available discounted rates and products to your clients. 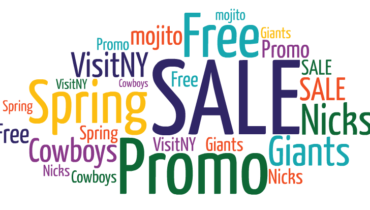 Running a special sale is a great promotional tool for your business. To have a successful event you need your clients to show up and participate. There is no better way to reach them than sending a text message. When running a marketing campaign, one tried and tested successful activity is involving your customers in contests. Other than engaging your customers and building your customer base, you give them an opportunity to market you. For example you may require them to get votes via text and viola, your company name is out there. 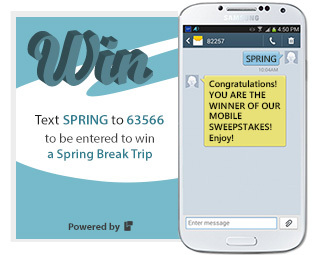 You can use a simple text-to-win sweepstake; it lowers entry barriers and gives you a bigger client base. Consumer research is a key determinant of the decisions your business makes. Using text surveys will give you accurate results because text messages are extremely targeted. You will reach the right demography of people you want to get information from. Surveys offer your clients an open platform to give their satisfaction or dissatisfaction feedback with your services. With the feedback received, you then can make informed decisions to move your business forward. In addition to the above tools, name and e-mail capture are great tools to update your customers’ contact information. By populating your database you know create different channels of communication and have a complete picture of your contacts. 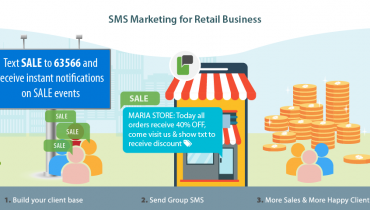 These SMS Marketing tools will enhance your SMS marketing campaigns, provide more incentives and encourage engagement for your participants/customers. These types of engagements drive brand loyalty and ultimately drive sales and ROI. I Know Text Messaging Is Effective But How Can I Get Started?